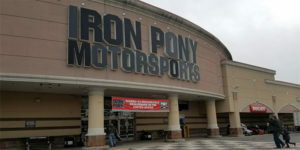 A typical dealership Iron Pony Motorsports is not. 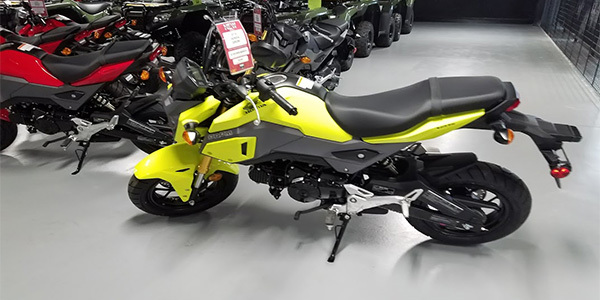 Chris Jones got his start in the industry in 1974 selling only motorcycle parts and accessories out of a corner of his dad’s auto parts store. 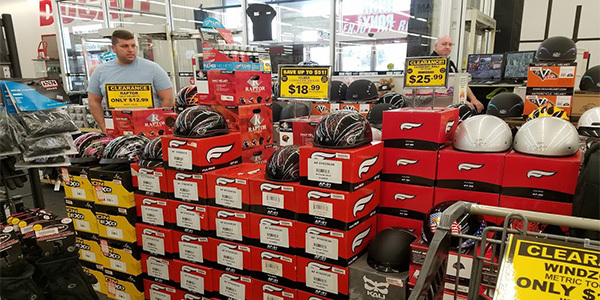 Sales grew, along with his vision for the future. 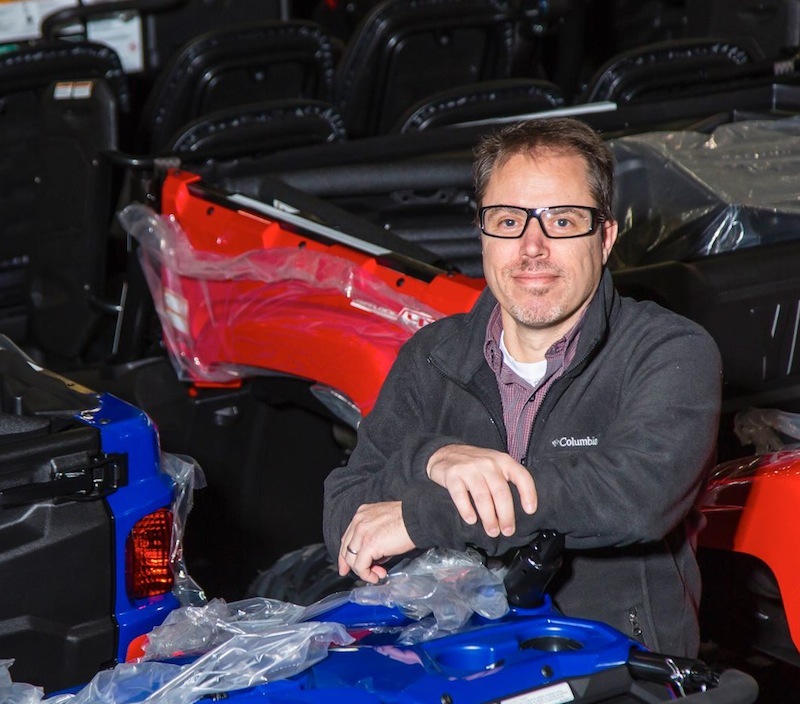 Several years later, Chris and his wife Tammy bought out his dad and took over the entire operation. Today, Iron Pony is what marketing director Frank Lark calls a “multi-channel retailer,” focusing on every possible channel to sell powersports vehicles, parts, apparel or accessories. 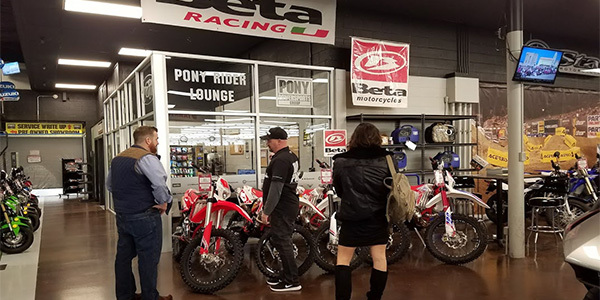 In an effort to be a full-circle dealership that not only sells you the bike but shows you how to ride it, too, Jones started the Iron Pony Riding Academy to help train new riders. 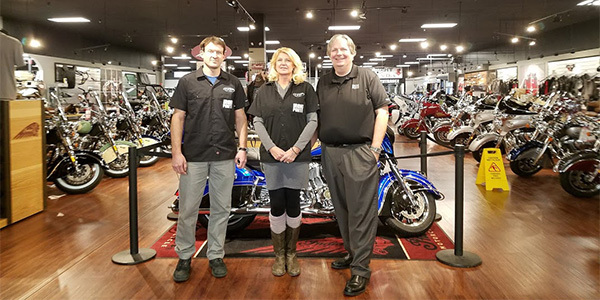 “What we wanted to do was a little different than Harley who, to their credit, supports some of their dealers’ training efforts.” By different, Jones is politely saying better. 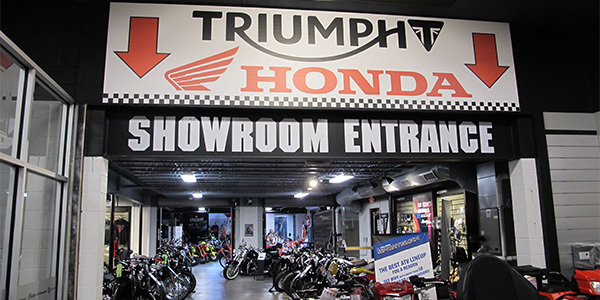 “We buy the bikes on our dime. We pay the instructors to teach the MSF curriculum on our dime.” And Jones notes that not everyone passes the course. Before anyone passes the Iron Pony Academy, they have to know the basics and be able to ride… Iron Pony wants repeat business, not some statistics. Speaking of change, many manufacturers have rolled out MAP policies since Iron Pony entered the e-commerce world. It may sound crazy coming from someone with a large e-commerce division, but Jones is all for MAP. “I love MAP policy because that holds more for everybody. If you’re going to make a product that should be $70, it’s $70. “I still have to argue with a few mid-sized distributors and manufacturers who do these ‘MAP holidays’ around Christmas time, Black Friday, Valentine’s Day and so on… I always ask, how does it help me? It doesn’t help me, it helps them! 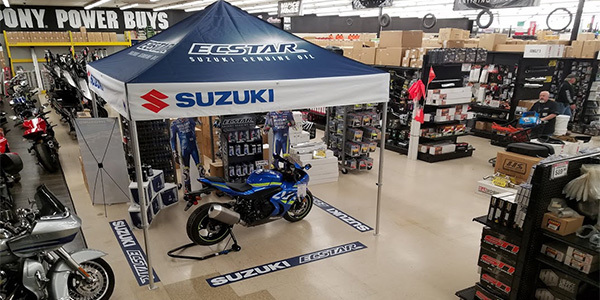 It moves more product through the pipeline, but at a lower margin for me.” Jones says a MAP holiday or exception should mean a smaller margin for the distributor or manufacturer, not the retailer.